Long bob hairstyles, also known as lobs, are classic and are not going out of vogue anytime soon. These hairstyles are also considered as one of the quickest ways to change your look instantly and you can wear them anywhere. There are no shortage of different variations – take your hairstyle to a new level with waves or deep parts or asymmetric or side swept bangs or curls. 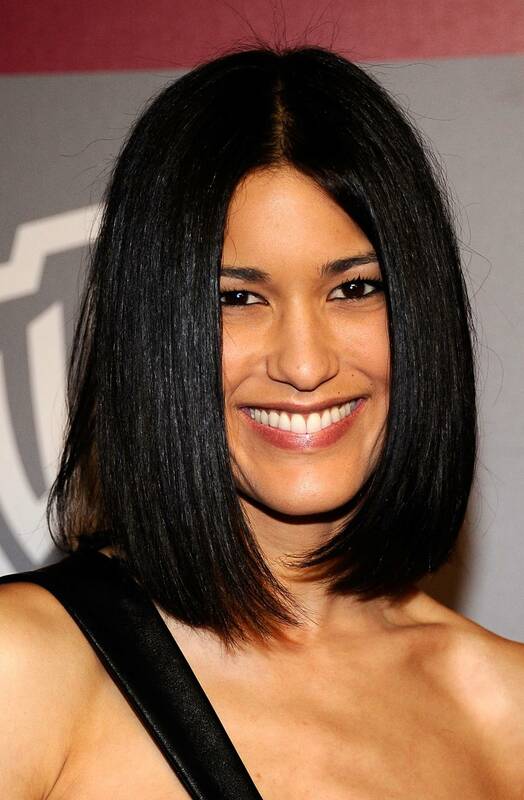 Think of celebs like Jennifer Aniston, Demi Moore or Ciara who made long bob styles even more popular. You can also take a modern approach to this classic hairstyle – try the soft and flowing long bob, the sleek and framed one or the beachy lob.